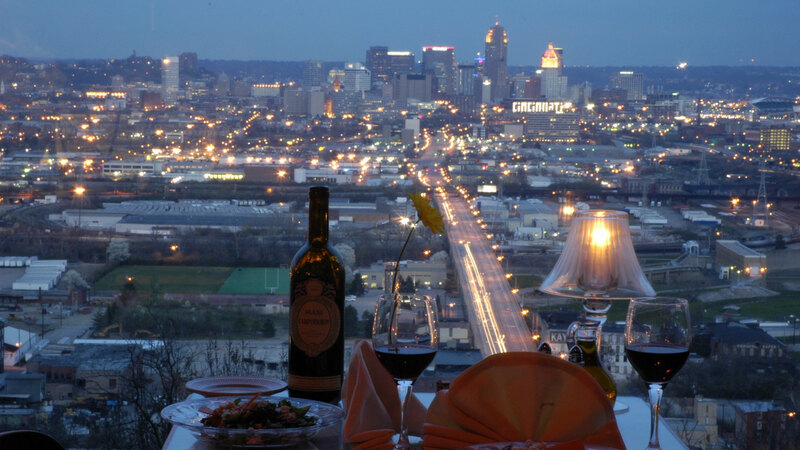 Primavista was named "Best Italian Restaurant" by Cincinnati Magazine's Reader's Choice, and continues each year to win numerous public popularity categories such as "Best Dining with a View," "Best Date Spot," "Most Romantic," and many more by CityBeat and CiN Weekly for it's breath taking view of the city. 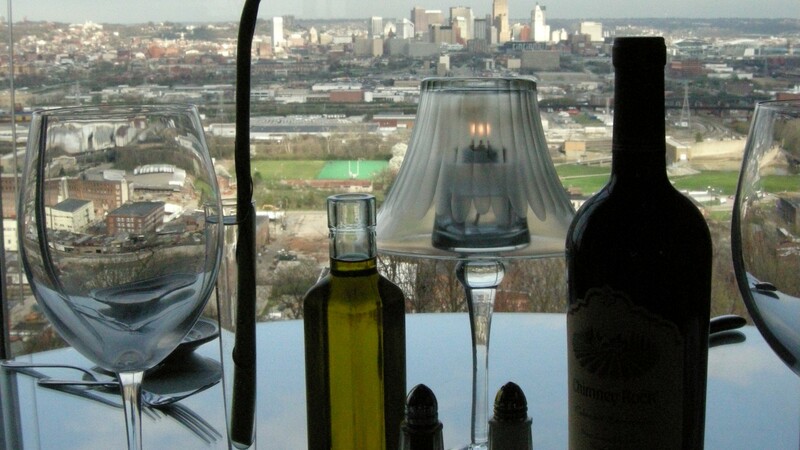 "Primavista is turning out food as captivating as the view"
Dinner begins at 5:00pm Tuesday through Saturday, and 4:30pm Sunday. Closed Mondays, except for the month of December and Private Parties. 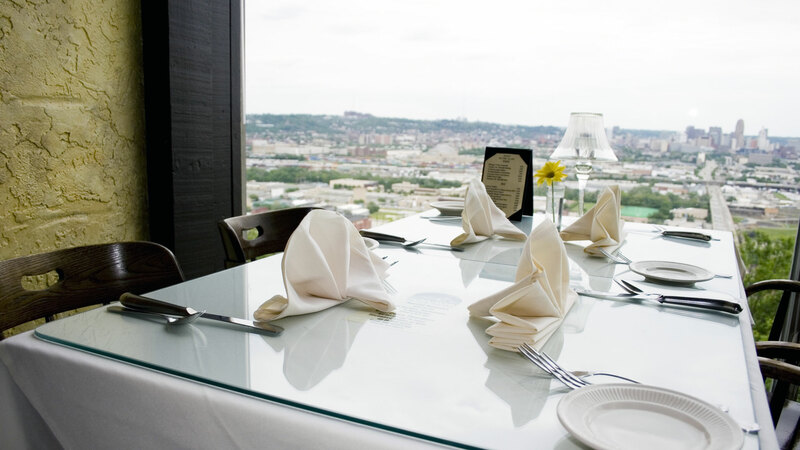 Reservations are recommended and can be made by calling (513) 251-6467. Carry-out is available and Valet parking is available due to the ground-breaking of the theater project, ($4.00 per car).